Free Roof Inspections - Schedule With Our Roofing Contractors | Front Range Contracting, Inc.
At Front Range Contracting, Inc., we offer free roof inspections along the Front Range. If our decades of experience have taught us anything, it’s that preventative maintenance can save thousands of dollars and headaches in the long run. Don’t leave your roof’s safety and condition up to chance — benefit from our roofing expertise today. 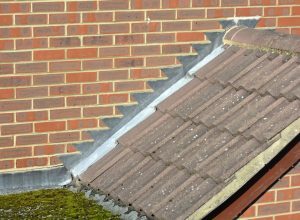 WHAT DO ROOF INSPECTORS LOOK FOR? • Signs of water damage from roofing leaks usually show up on your ceilings. • Clogged gutters, missing shingles, and built-up debris are usually the cause. 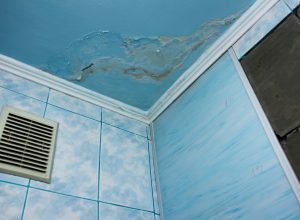 • Water marks and dark spots on your ceiling point to a mold issue. • If your wood rafters are exposed to water, mold is likely to present an issue. • Sagging, sinking, or perforated roofs are tell-tale signs of a compromised roof. 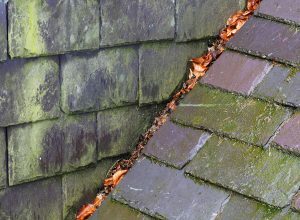 • Clogged gutters catalyze water damage and weaken your roof’s integrity. 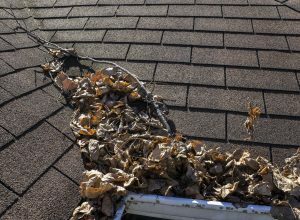 • Gutters might be filled with leafs, storm debris, or granules from shingles. • If your flashing is compromised, it makes your home susceptible to leaks and mold. • Flashing is material that is made to prevent leaks on your roof. Good flashing gives at least 3 feet of protection. At Front Range Contracting, Inc., we provide free roof inspections from Fort Collins all the way to Colorado Springs. As experienced roofing contractors, we’ve seen time and again how roof inspections can help to preempt major maintenance and keep your home’s biggest investment healthy. The National Roofing Contractors Association (NRCA) recommends that homeowners schedule roof inspections in both the fall and spring or after any major storm. As a fully licensed, fully insured roofing contractor, Front Range Contracting, Inc. has decades of experience performing roof inspections. Benefit from our expertise. Schedule a free roof inspection today in Denver, Colorado Springs, Fort Collins, and along the Front Range. Think of a roof inspection like a general check-up with a primary care physician. During a roof inspection, a roofing contractor should inspect all elements of the roof. Beyond checking the shingles for obvious signs of disarray, a good roof inspection will examine the attic, check the flashing, look at the roof’s exterior, and scope for evidence of leaks or mold. Roof inspections are meant to be comprehensive. 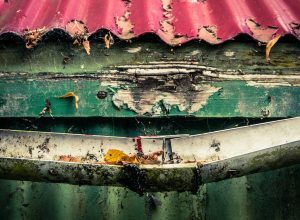 Even if you can’t see obvious damage, there’s still a chance that a component of your roof is leaking, clogged, or otherwise weakening the structural integrity of your home. A roof inspection should also provide a comprehensive list of issues, recommended service, and detailed estimates. This is one of the reasons it’s important to have an established, fully licensed roofing contractor perform your inspection. You don’t want to worry about being nickel-and-dimed — you want to trust the findings of your inspection and move forward with necessary roof repair. At Front Range Contracting, Inc., you don’t need to worry about us finding “problems” with your roof that don’t actually exist. In fact, our business and reputation depend on providing customers with honest, informed inspections. We wouldn’t have been in the business for the last 30 years if it wasn’t for this commitment to quality work, integrity, and customer service. About Front Range Contracting, Inc.
Front Range Contracting, Inc., is the premier roofing contractor along the Front Range. From Fort Collins down to Colorado Springs, our roofing team uses its 30 years of combined experience to provide quality roofing services to customers. Check out our reviews from Google, Better Business Bureau, and Angie’s List to see for yourself! We look forward to working with you on your residential roofing needs! Call us today to get started.